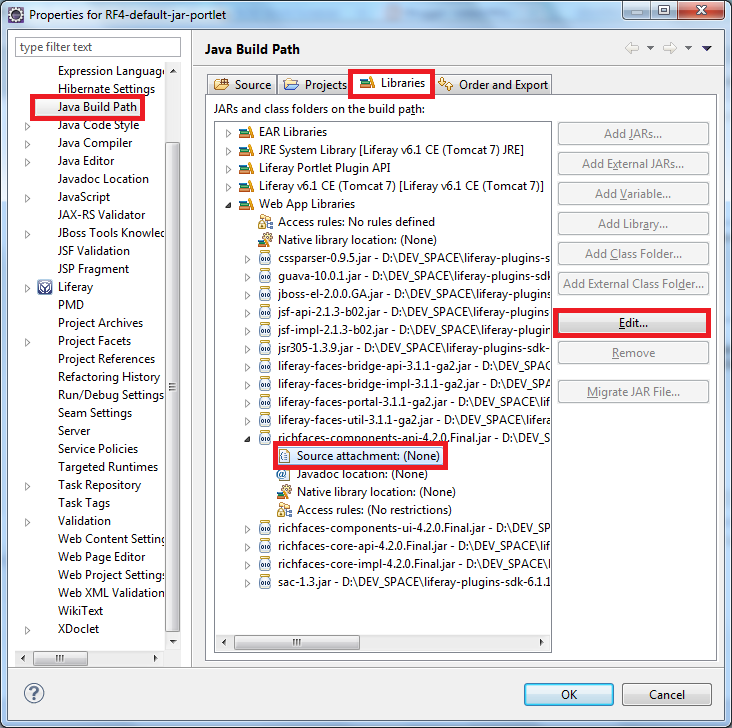 When I used my JPA with EclipseLink as the implementation together with JBoss AS7.1.1. One of the issue is the JPA cache not refresh by itself. When a new entity inserted into DB with JPA (EclipseLink). and the new record is verified already inserted into database. Then immediately I made a SELECT ALL query to this entity. But unfortunately, the newly inserted record is not appeared in the search result. to resolve this issue, I used the following line code the clear the JPA cached entities. Velocity can be used without a .vm file. The original template string could be stored in other places, eg. database, or coded in java class. But there are slightly different to merge the template string with the passed in parameters. There is no case insensitive comparison in SQL. Thus, to write a case insensitive SQL, we have to first change the both parameter and value to same case. The same concept is apply to JPQL as well. below is the example of case insensitive JPQL. String caseInsensitiveJPQL = " SELECT a FROM ENTITY a "
in the above example, I convert both PARAM1 and value1 to upper case. 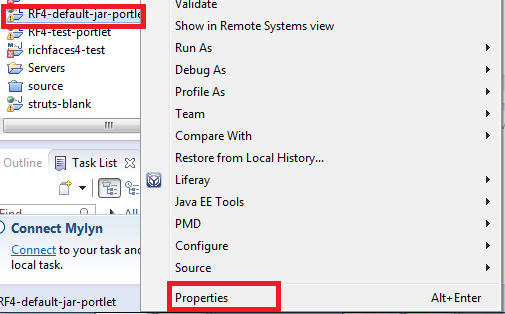 This is to make the debugging easier in Eclipse by viewing the 3rd party source and also adding break point when in debug mode. But in xhtml, "&nbsp;" is not taking any effect. for more information about Character Entities Reference, please go here. How to set up Velocity in Liferay? To use Velocity in Liferay Portlet, we must fulfill the Velocity dependencies. As Liferay already make sure of Velocity in layouts and themes, thus we just need to import Velocity's required jar into our customized Portlet. This post is actually referring to Adding liferay libraries to customized portlet classpath and this is the extension of this post.